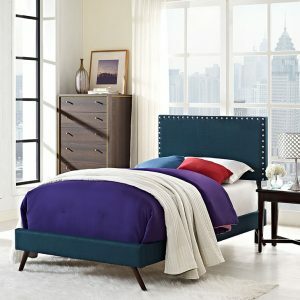 This low headboard style is part of the Rainbow Metal Bed Collection. There are two bed sizes and seven color options featuring full metal construction with non-recycled heavy gauge tubing. 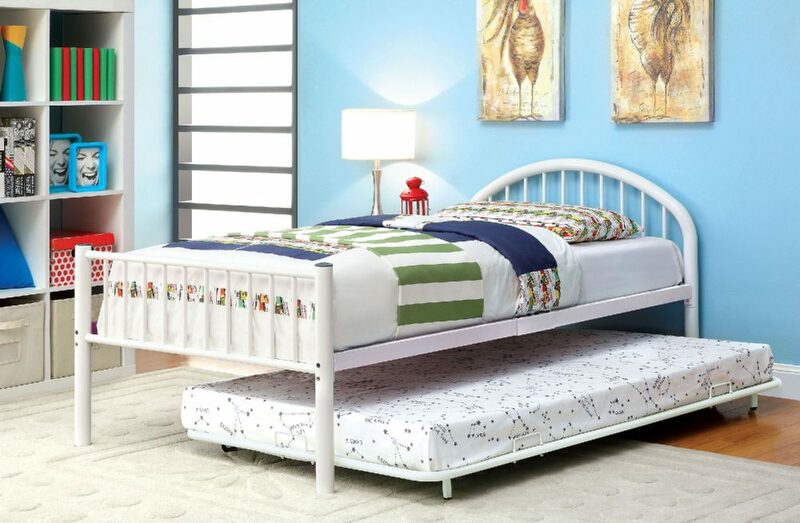 An optional trundle for extra sleeping space is also available.